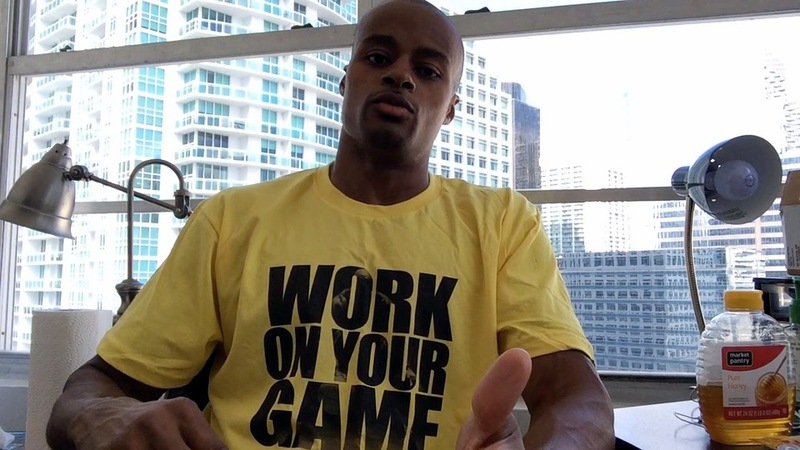 Leading Without Followers: Doing What You Want, How You Want To | Dre Baldwin - Creator & Author of "Work On Your Game"
If you call someone a leader, it’s probably because they have some loyal followers behind them. And that would be a correct assessment. But there’s another way to lead: doing what you want to do, the way you want to do it. A leader is someone who inspires and motivates other people to do better and be better themselves. The inspired people could be completely anonymous to the person who’s doing the inspiring, but that is damn sure a way of leading.